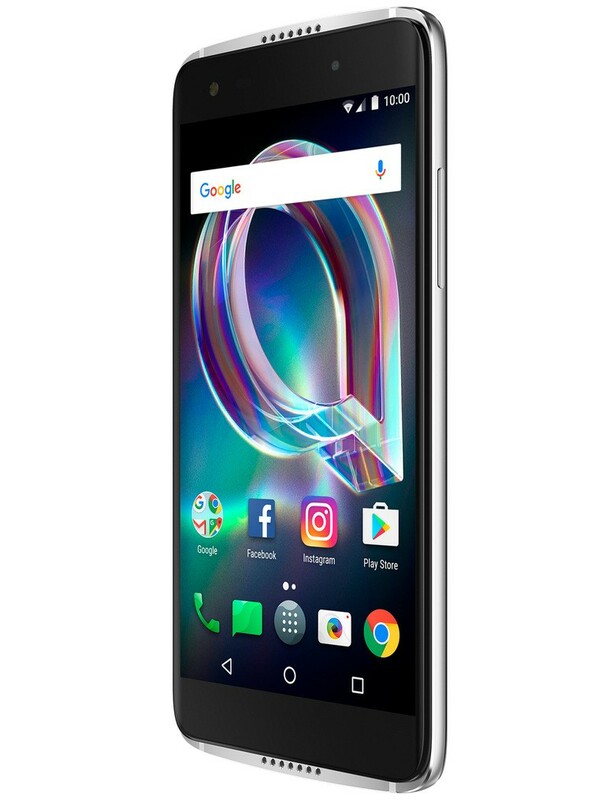 5.85" x 2.79" x 0.29"
Alcatel's Idol 5S is an enticing mid-range smartphone option. With a 5.2-inch screen, a 1920x1080 resolution and an attractive, thin design, the Idol 5S both looks and feels good in your hand. By "looks good," we mean real good - like flagship quality good. Crafted with glass and an aluminum frame, it's a beautiful device at this price point. 3 GB of RAM and a Snapdragon 625 processor are strong enough to deal with most everything you want to do on a smartphone, except maybe the most intense mobile games and virtual reality. The phone runs a mostly unmodified version of Android 7.1 Nougat. 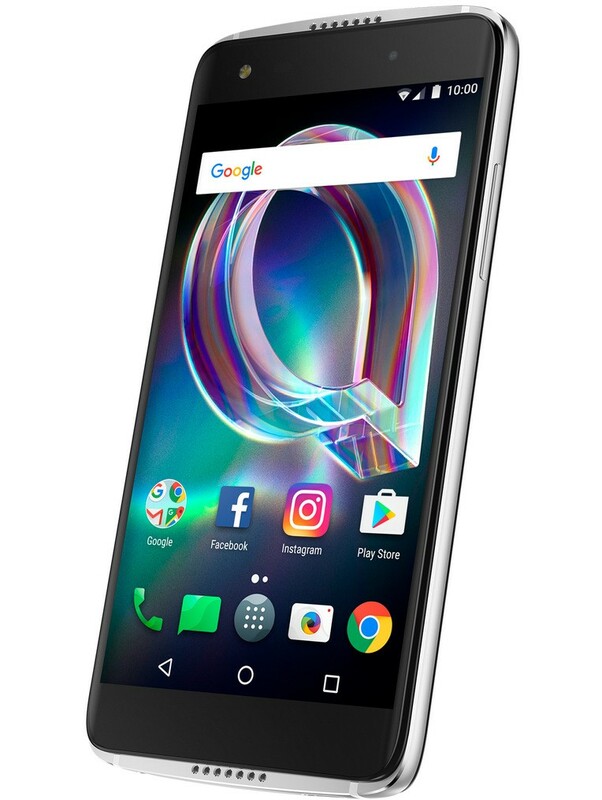 It also has a couple of nice features like a fingerprint scanner that can be used for making gestures, as well as a pair of high-quality front-firing speakers that you can crank up to 11. While it's not going to lead the pack in terms of battery life, its 2620 mAh battery should last you a full day of moderate use. Beyond that, you'll have to bring your charger along or pick up an external battery pack. 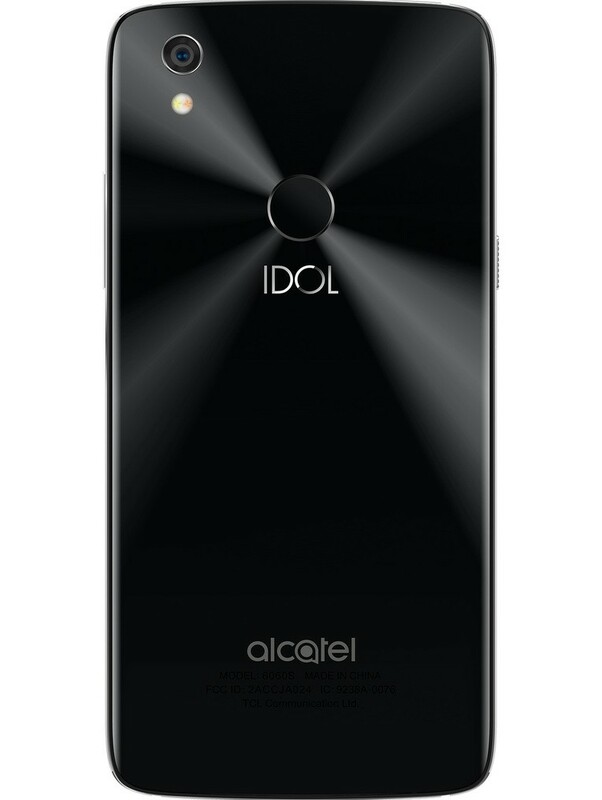 The Idol 5S's 12 megapixel rear camera shoots great shots in the sun, but struggles a little when it comes to low-light conditions. 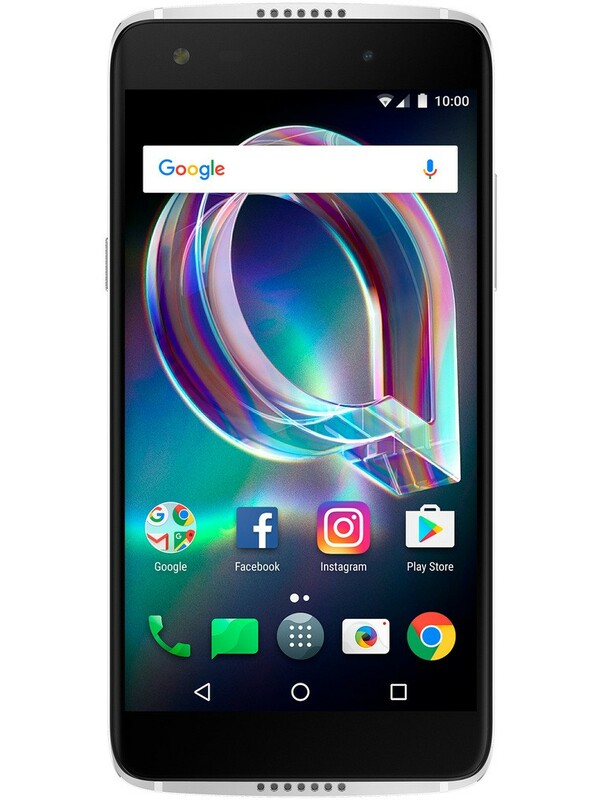 Still, the Alcatel Idol 5S is a jack of all trades that gives you a great deal of bang for your buck.